Manufacturing in South East Asia Archives - Liftomatic™ Material Handling Inc.
Is Vietnam one of the next big manufacturing centers? 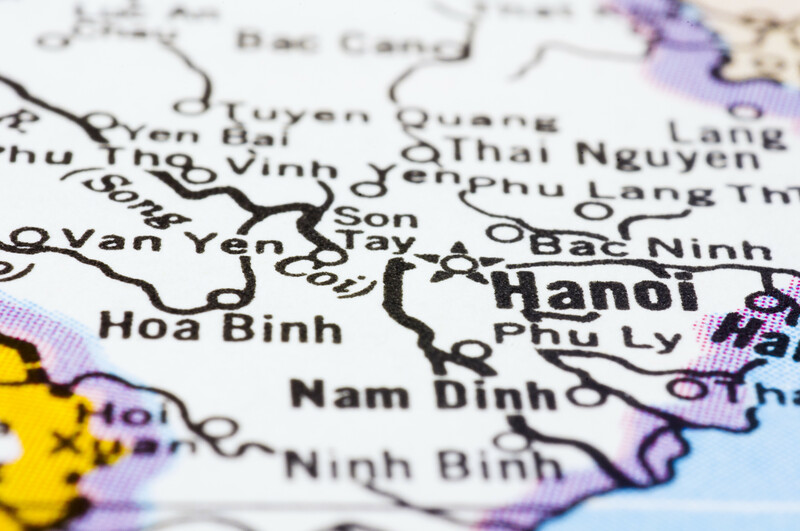 A lot of international analysts and investment firms are already citing outlying Southeast Asian nations such as Vietnam and Indonesia as the next big manufacturing bonanza. For example, FoxConn, chief manufacturer of electronic components for all things Apple Inc., has recently sunk $10B in capital to develop new factories throughout the IndonesianIslands. The labor costs in Hanoi, Penang, Java, Sumatra, and Borneo are cheaper than other places like China, Taiwan, or South Korea, and big business is taking due notice. Sounds like a perfect opportunity, right? Well, in one sense yes, theoretically, if the matching infrastructure was in place. These areas typically suffers from a dearth of roadways that are good enough for year-round, heavy-duty truck transport – an essential part of any successful global manufacturing hub. But that’s quickly changing. Recently, we at Liftomatic renewed a relationship with a multi-national oil company that had been contracted to help further build highway infrastructure. The road material used to build these highways is super-heated bitumen. Having successfully completed a project several years ago in the Philippines, Liftomatic was tasked with revisiting the company’s proprietary technology for handling steel disposable bitumen drums. Bitumen drums have the thickness of a soda can so they can be literally “cut open” at the job site for re-melting and application of the bitumen. Normally this wouldn’t be (much of) a problem, but the heat of the bitumen causes problems for certain components on the Liftomatic attachments and the drum thickness requires exacting clamping characteristics for the equipment to ensure safety and efficiency standards that Liftomatic is known for. New markets require new thought processes. Working with our international colleagues and staff, we are confident that the results will be an ever-improving successful and durable drum handling technology that does the job nice and cleanly, allowing roadways to get built without a corresponding devastation of the natural environment surrounding the roadway. Much of Southeast Asia seems primed for industrial development, in no small part thanks to the work of Liftomatic. We pride ourselves on the jobs we’ve helped generate on behalf of multinational companies operating abroad.